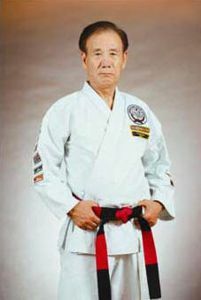 Grandmaster Jae Chul Shin was one of the most recognized names in Tang Soo Do. He was born in Korea in 1936, and began studying Tang Soo Do at 12 years old under Grandmaster Hwang Kee. By the time he was a Cho Dan, he was already an assistant instructor at the central gym. He was recruited to the Korean Air Force in 1958 and while there began teaching American soldiers. 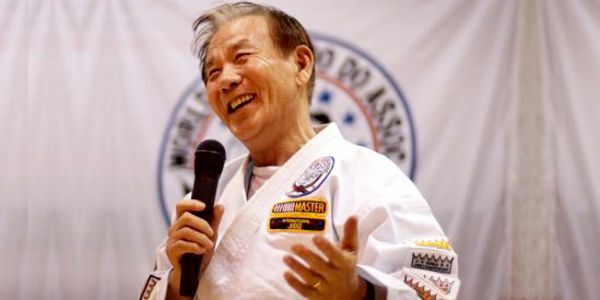 He came to the U.S. in 1968 as a representative of the Korean Soo Bahk Do Association and formed the U.S. Tang Soo Do Association at Grandmaster Hwang Kee’s request. 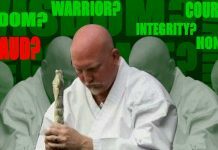 He was honored by Black Belt Magazine that same year, when they devoted to him a full chapter in the book, “20th Century Warriors,” putting him in the company of the most legendary martial arts figures ever. 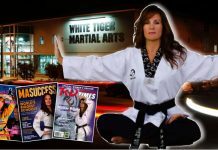 In 1982, he founded what is now the largest Tang Soo Do organization in the world, the World Tang Soo Do Association. He is the author of five volumes in the “Traditional Tang So Do” series. Grandmaster Shin was Chuck Norris’ instructor in Korea. 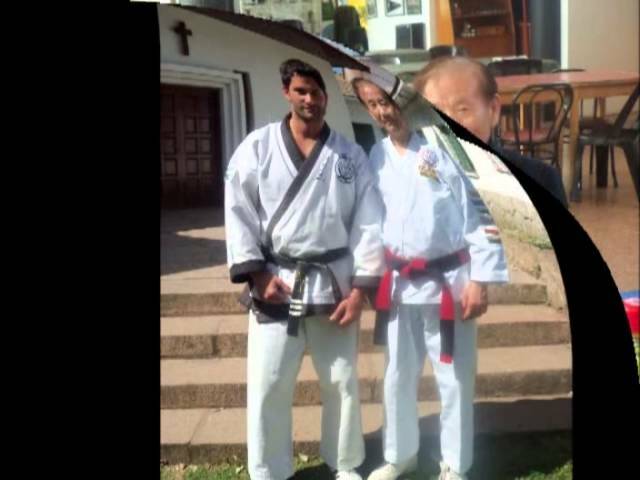 Grandmaster Shin was truly one of the great pioneers of our art who will be sorely missed, not only by those in Tang Soo Do, but by all in the greater Martial Arts community – such was his reach. 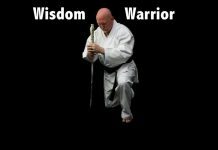 In 1968, the year he arrived in the U.S., Black Belt magazine devoted a full chapter to him in the book “20th Century Warriors”, putting him in the company of the most legendary martial arts figures ever. On behalf of all Tang Soo Do practitioners, we send our prayers and condolences to his family, friends, students and all who knew him.